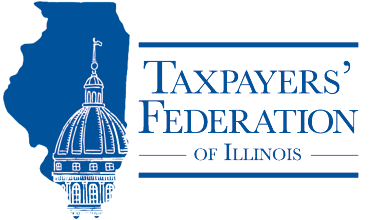 Taxpayers' Federation of Illinois | Benefiting Illinois Taxpayers for over 75 years. fiscal and tax policy advocacy organization. 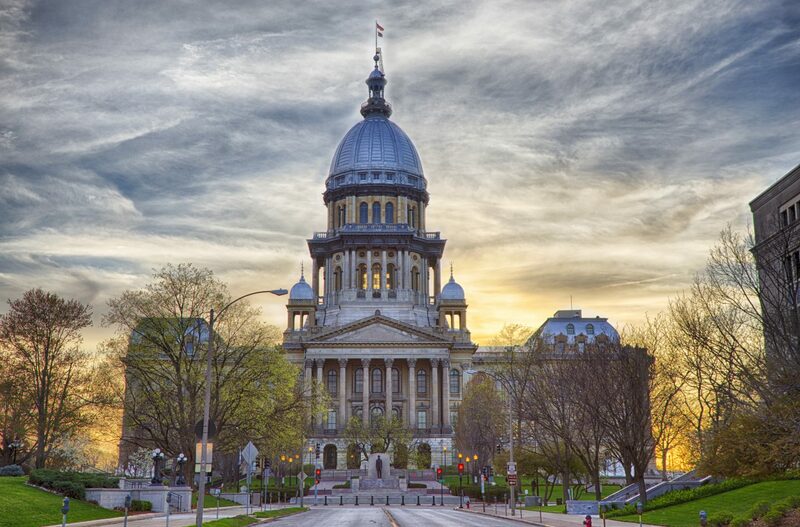 The franchise tax raises relatively little revenue for the State, but is one of the most frequently cited frustrations with Illinois' overall tax structure by businesses and their representatives. is the state’s most respected non-partisan state and local tax and fiscal policy advocacy organization. We conduct policy research, educate public officials and others on current issues, advocate for a responsible tax structure that encourages economic growth, and support efficient delivery of government services. Created to serve Illinois’ citizens in 1940, TFI has been integrally involved in all major Illinois tax and fiscal policy discussions for over 75 years.